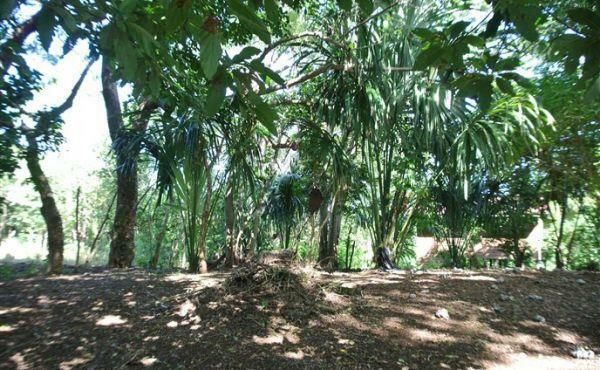 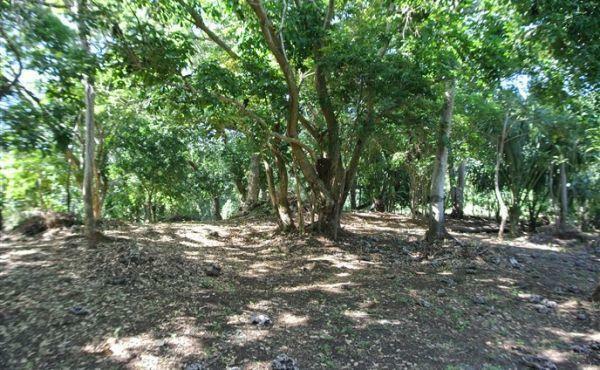 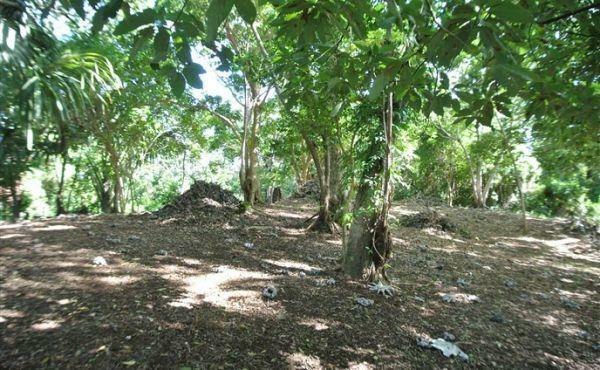 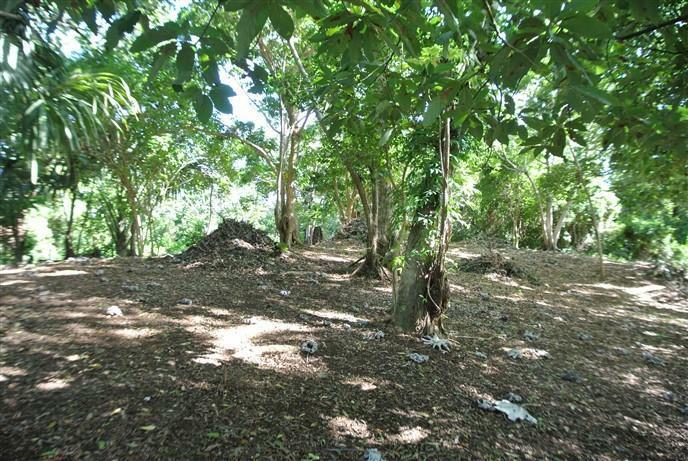 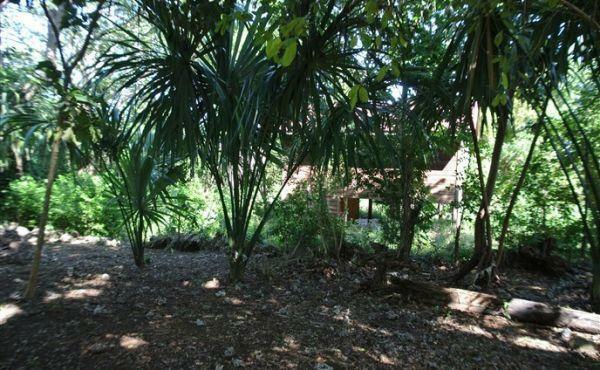 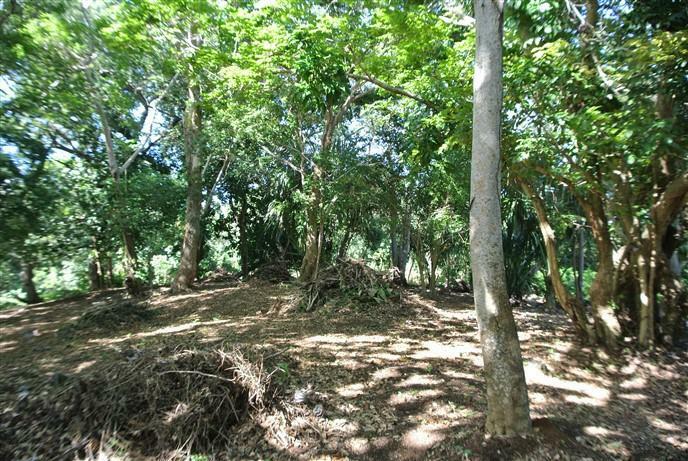 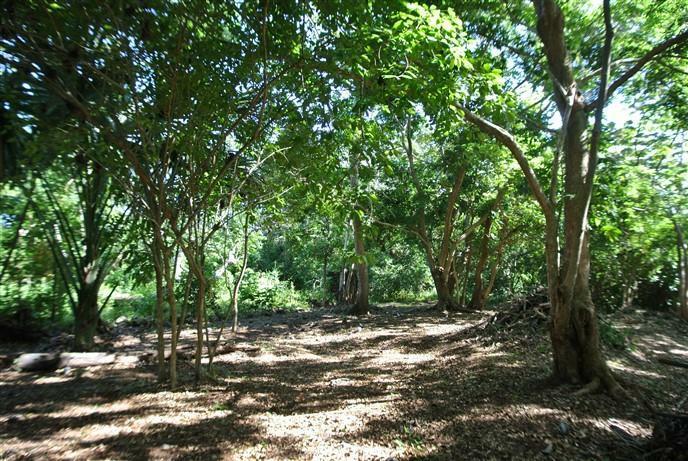 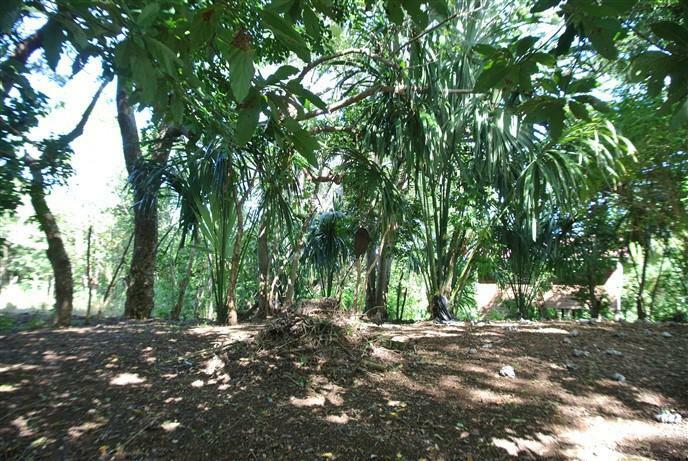 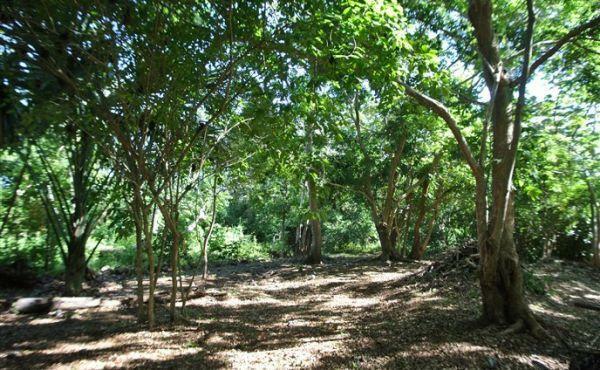 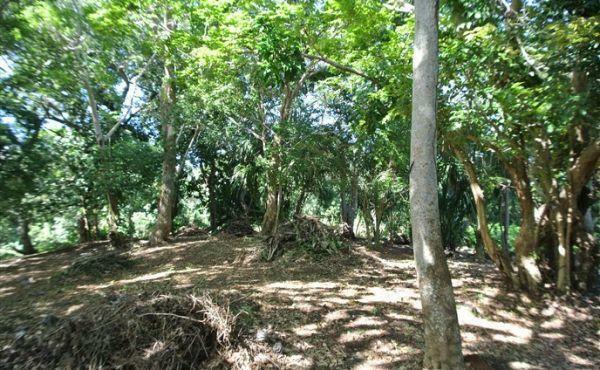 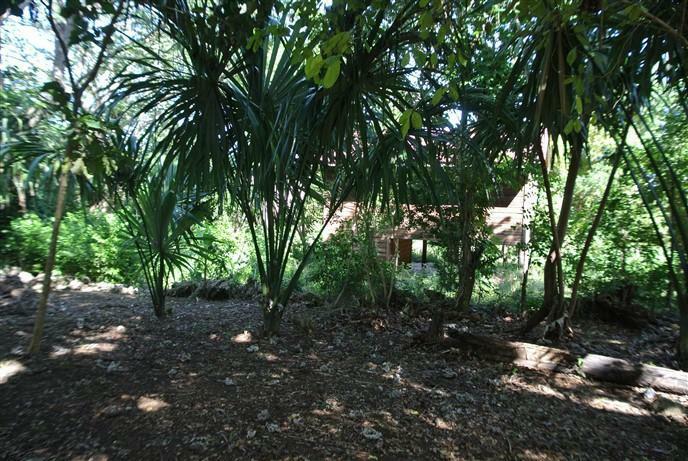 This beautiful shaded lot is situated at a high point on the island in a very lush area. 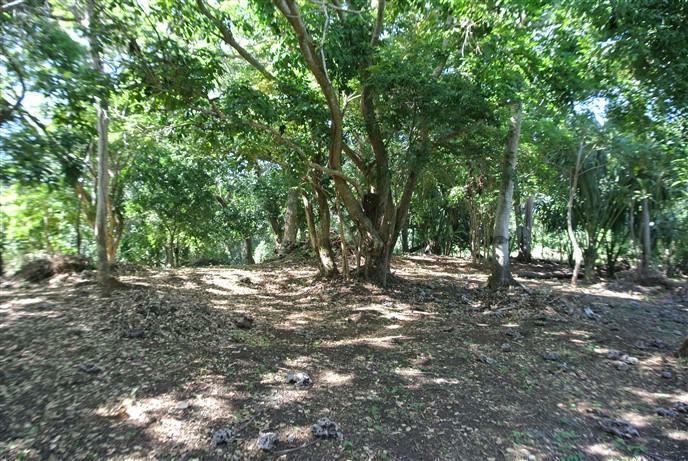 Located behind the Red Ridge Stables just off of the main road to the airport, this property dappled in sunlight is only a twenty minute walk to the centre of town but offers all of the quiet seclusion of an interior property. 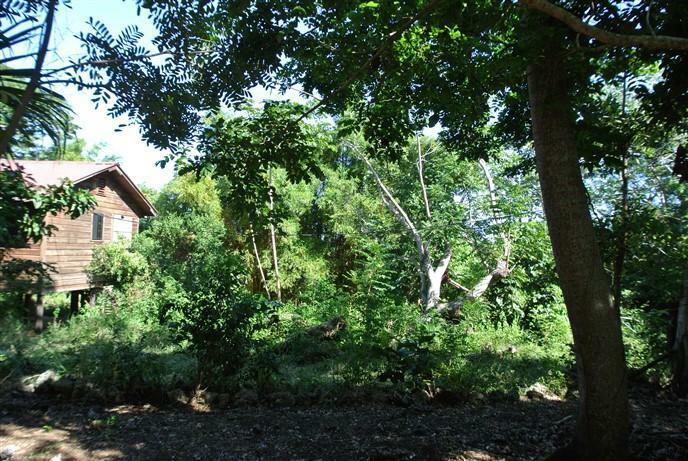 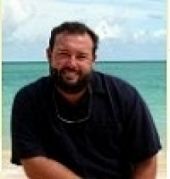 Building a two or more story home on this lot could afford homeowners breathtaking views of the surrounding Caribbean Sea. 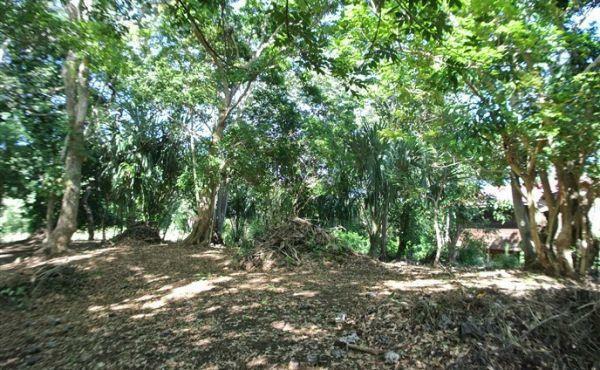 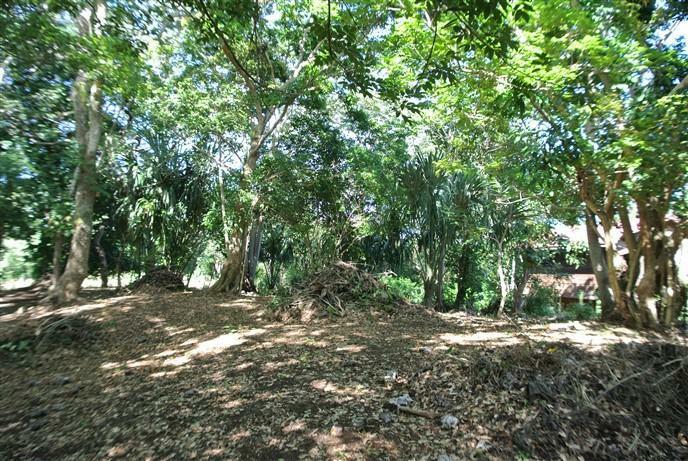 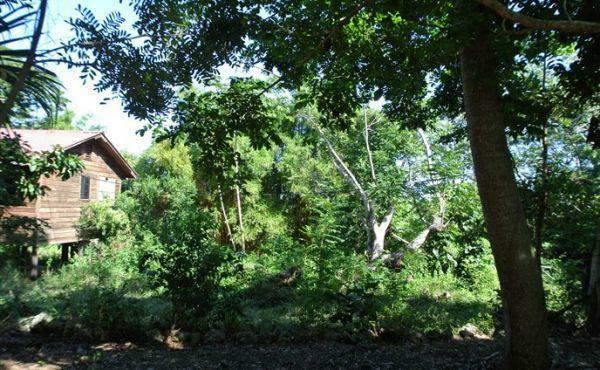 The property has a lot of potential for a verdant tropical garden as lime, mango, avocado and papaya trees grow in this well drained area along with banana plants and bamboo.